What does “speed-to-sale” mean? It’s your job to have the product ready to go to market. It’s your ecommerce fulfillment center’s job to increase the speed, accuracy and efficiency of every step in the sales process: from ordering to processing to delivery. “Speed to market” is a shared and aggressive goal for many manufacturers and suppliers today. The game is on to be first, to be better and to be the one that consumers want. And what do they want? From their perspective, it’s about much more than getting access to new products. In an omnichannel world, it’s also about speed in ordering, fulfillment and delivery. They know what they want—and they want it now. So your challenge is not only to be a great innovator, but also to meet consumer demand for immediacy. As a business, how do you meet this challenge head-on, while ensuring you not only remain profitable—but are also in an even better position to lead your competition? At TAGG, we call this strategy speed-to-sale. As a manufacturer or supplier, it’s your job to have the product ready to go to market. It’s your ecommerce fulfillment center’s job to help you take it from there: increasing the speed, accuracy and efficiency of every step in the sales process, from ordering to fulfillment to arrival at your customer’s front door. There are many different types of ecommerce fulfillment centers—many operated by some of the world’s best-known brands—and each one is structured to meet specific goals. Before we take a closer look at the big-brand operations and explore their ability to meet your speed-to-sale objectives, let’s start with a more fundamental question. Why outsource ecommerce fulfillment in the first place? Sharper focus: Not only are consumer expectations changing at the speed of now, so too is the ecommerce supply chain itself. Expanding digital marketplaces… the growing complexity of shipping requirements… the rise of Amazon as the market disrupter… the need to lead in a world where the rules seem to change by the day. The changes are many, constant and evolving all the time. Manufacturers and suppliers have a choice: they can either ramp up their investments in technology, supply chain infrastructure and managerial capital to attempt to keep pace on their own. Or, turn to an ecommerce fulfillment expert whose business model is built to not only keep up with change—but anticipate it. It’s a matter of focus: manufacturers and suppliers are in the innovation business, not necessarily the ecommerce fulfillment business. Outsourcing frees up internal resources for product development, sourcing, manufacturing, marketing and sales. 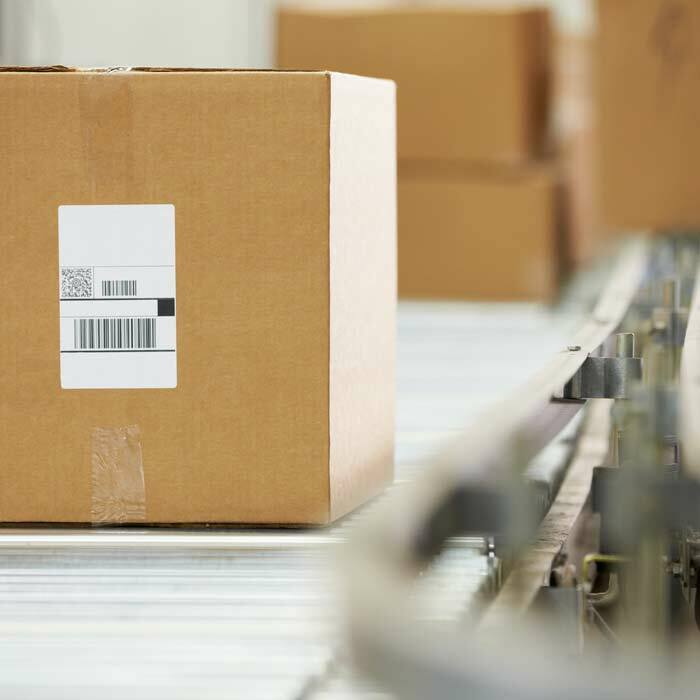 Stronger scalability: Third-party fulfillment centers can scale operations up or down to meet changing demands for your products (such as seasonal or holiday sales rushes). And, the right partner can also customize technology and operations to meet variable sales volume across the spectrum< of omnichannel sales opportunities. More predictable cost controls: As a related benefit, your ecommerce fulfillment costs are variable, not fixed. When sales are up, those costs naturally increase—and vice versa. When searching for the ideal outsourcing partner, manufacturers and suppliers might automatically default to relying on the biggest names in the business (if they’re the biggest, they must be the best, right?). While global brands might be the right answer for some opportunities—we believe the choice of an ecommerce fulfillment center requires the same scrutiny and attention to detail that you would use with any major business decision. Are the big brands a good fit for you? But while scale is critical for speed-to-sale success, it is only one part of the equation. The next, equally critical need is flexibility.< In an omnichannel world, there is a myriad and growing number of ways that consumers are engaging with your brand beyond your website, including digital marketplaces such as Amazon, digital channels such as Facebook and non-digital channels such as direct response TV. 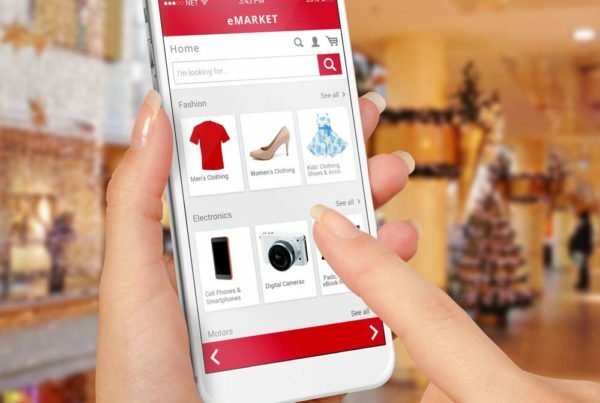 To be where your customers are with an effective e-commerce platform requires that your fulfillment center have deep knowledge of a vast array of ordering systems and the ability to customize them. Plus, same-day fulfillment operations also customized to support your brand experience. And finally, the delivery resources and expertise to ensure next-day and two-day delivery to most of the United States. If you rely on Amazon for product sales—from creating consumer traffic to closing sales, and fulfilling orders to delivering them—then you have a clean, one-stop shop for your speed-to-sale strategy. But what if you also want to sell to Walmart customers? 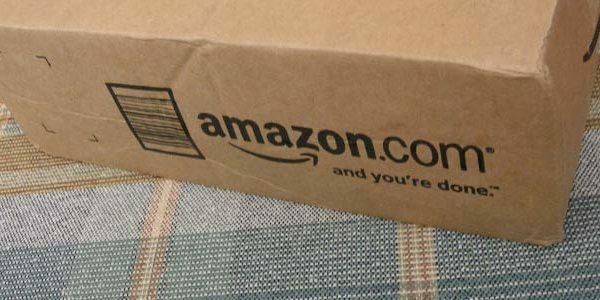 It should come as no surprise that Amazon doesn’t have the operational knowledge to connect you to them. After all, Amazon and Walmart are goliath competitors battling for the same consumers. It’s not in Amazon’s best interests (nor Amazon shareholder’s) to help you sell at Walmart. Now what do you do? This all-too-real scenario is just one example of why a big-brand strategy isn’t always the best approach for manufacturers and suppliers who want to expand their footprint in the omnichannel world. An alternative approach is to seek potential fulfillment partners who have documented success in delivering the three advantages you need most: operational knowledge, agility and brand neutrality. Operational knowledge: Your ecommerce fulfillment center should understand the various digital marketplaces, channels and ordering platforms so intimately that it’s able to customize the experience to meet the brand expectations of your customers. So if you want to sell on Amazon—and at Walmart—your customers’ expectations would be equally met. 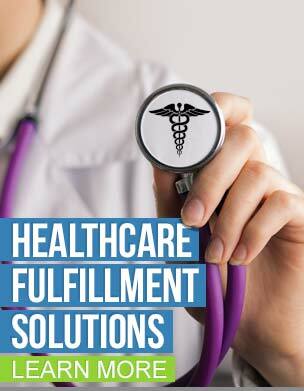 Your products would be easy to order, fulfillment would go smoothly and delivery would be on-time. Agility: The omnichannel marketplace is infinitely creative and complex. 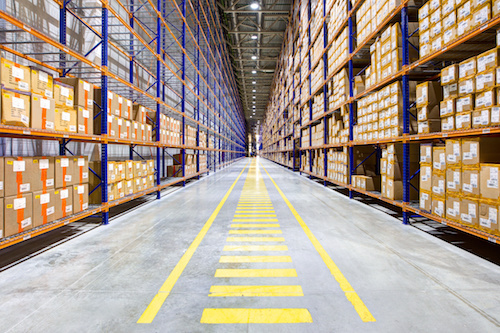 As you broaden your reach across these many opportunities, your ecommerce fulfillment center must offer several important benefits. First, the technology to transform complexity into sales success. Second, the experience to customize operations to meet the exacting expectations of your customers. Third—and perhaps most important—the commitment to work one-on-one with you to design the best outcome for your customers and you. Brand neutrality: The only “stake in the game” your ecommerce fulfillment center should have is in you and your customers. Amazon has no operational knowledge to help you sell to Walmart customers simply because that’s outside Amazon’s business model. Your fulfillment center shouldn’t care where you want to sell—only how to ensure the best brand experience once your customers arrive there. Your fulfillment center shouldn’t care where you want to sell — only how to ensure the best brand experience once your customers arrive there. The speed-to-sale strategy combines the three elements of ecommerce fulfillment—ordering, processing and delivery—into a comprehensive approach for accelerating sales and profits in the omnichannel world. Wherever your customers choose to engage your brand, TAGG has the focus, technology, expertise and commitment to be at your side. To learn more, please call 866-991-8244 or visit us online and one of our principals will work directly with you. So together, we can deliver Your Business Everywhere™.